Charity legacy income rose by more than 4 per cent over the past year but the rate of recent growth has slowed, new figures show. 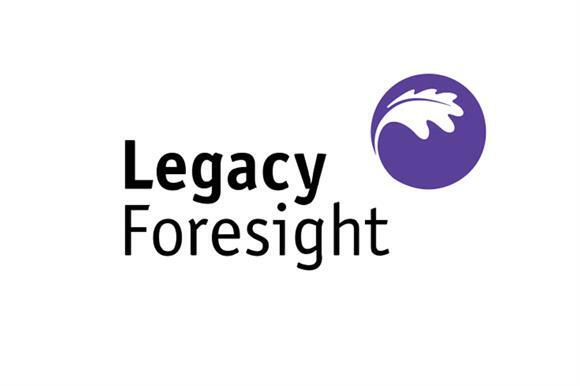 The latest data from Legacy Foresight, which compiles data from the 76 charities that are members of the Legacy Monitor Consortium, shows that members reported combined legacy income of £1.25bn in the 12 months to June – a rise of 4.4 per cent on the previous year. But the figures also showed that year-on-year income growth has slowed significantly over the past six months: it was 9.9 per cent in the year to December 2014, fell to 5.6 per cent in the year to March before falling to 4.4 per cent in the latest data. Legacy Foresight said the slowdown in income growth reflected trends in the UK housing market, which has cooled appreciably in recent months. It said that house prices were expected to grow by an average of 4.3 per cent per year over the next four years, which was a more sustainable level than the 10 per cent growth rate seen in 2014. It said cooling property prices had caused a slowdown in growth in the value of residual bequests in particular, which increased by only 2.6 per cent in the past 12 months to an average of £58,000. Consortium members represent more than half of the charity legacy market. According to the latest figures, 45 of them experienced a rise in legacy income, while 31 saw income fall. Legacy Foresight also noted that the average pecuniary bequest stood at £3,600, having fluctuated little since 2011. It said this was probably a delayed reaction to the recession in late 2007.